As a not-for-profit statutory authority, every donation is valuable. 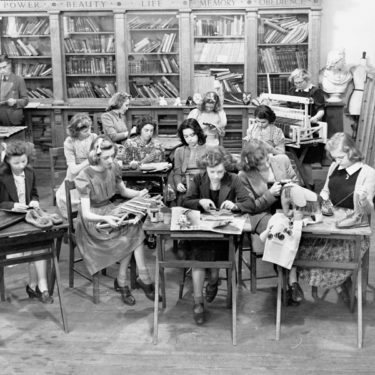 We rely on financial donations to raise funds for our current programs and museums. Your donation goes towards supporting the preservation of South Australia’s rich and evolving history. Your tax deductible donation could assist our community engagement programs, or support research and the preservation of treasures from the State’s History Collection. You can make the choice of donating to the History Trust, to one of our three museums, museum programs, Community History or to our brand new initiative with Wakefield Press, the leading Adelaide based independent publishing company. 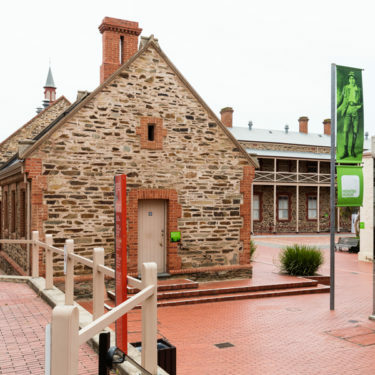 We invite your help to give our past a future to ensure that future generations can experience and value South Australia’s rich history. Click on the links below to find out more about each area and direct your donation and connect with our secure donations platform. Your donation will provide support to the Migration Museum in promoting the preservation, understanding and enjoyment of South Australia's diverse cultures. 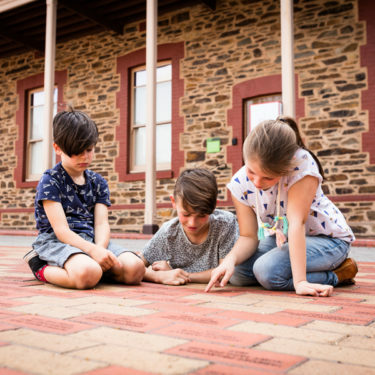 As a supporter of the Migration Museum Foundation you honour your family heritage with a commemorative paver placing your family story in South Australia's migration history forever. Your donation will enable us to share and research our material culture so that future generations can learn about their heritage. 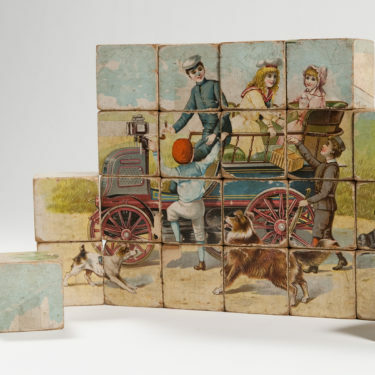 Making a bequest is another way to donate an item to the State History Collection. If you are considering drafting a will which includes a bequest to the History Trust or one of our museums, please contact us first to discuss the item/s, process and legal requirements involved.